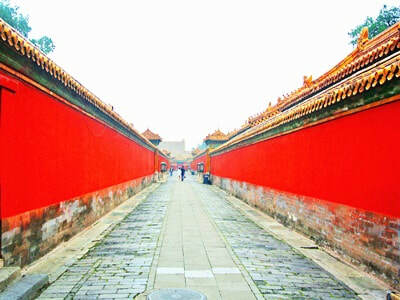 Private Beijing Day Tour around the capital of China's famous attractions! ​Join our team for this private day tour around Beijing's main highlights! The Beijing Highlights Day Tour is a perfect choice for visitors looking to explore Beijing's top attractions. 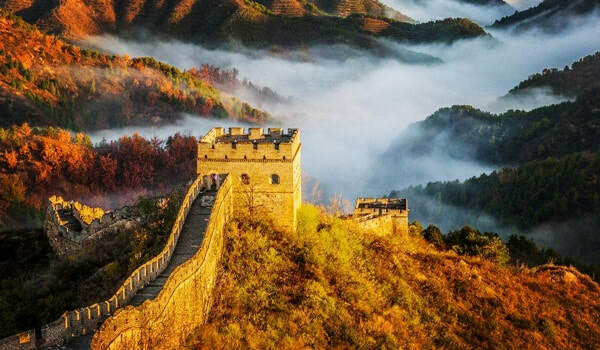 Experience the spectacular views at the Mutianyu Great Wall, the history of Tiananmen Square and step inside the Forbidden City over a full day tour with a private guide! Please note, tour is based upon 8 x hours' service by guide & driver, if extra hours are required for service, additional fees apply. In the morning, your private tour guide and driver will meet you at your Beijing Hotel lobby (all hotels within 4th Ring Road of Beijing - if staying outside of this area, additional fees apply). 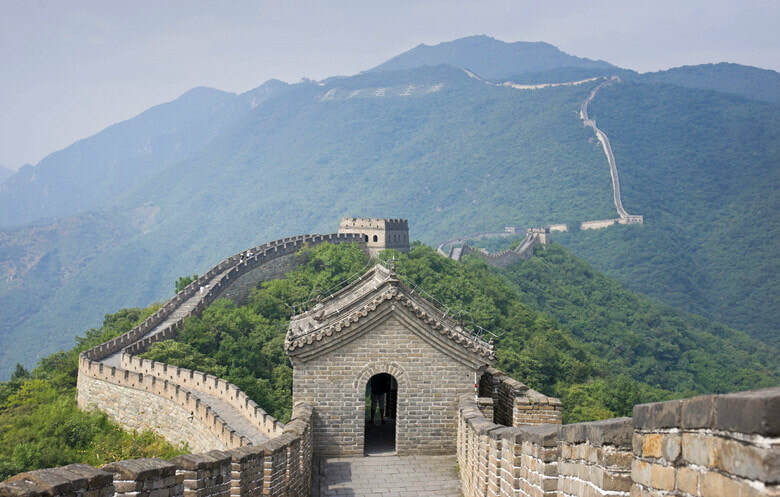 We recommend meeting anytime between 7:30 am - 8:30 am as an early start is best when visiting the Great Wall of China. For reference, it takes between 1.5 - 2 x hours to travel from Beijing to Mutianyu Great Wall section. Upon arriving at the Great Wall, you will board a chairlift which will take you from the base of the wall to its peak. The Mutianyu Great Wall section is the longest part of the wall that has been restored - and a great place to see a section of the wall that is less crowded (compared to Badaling). 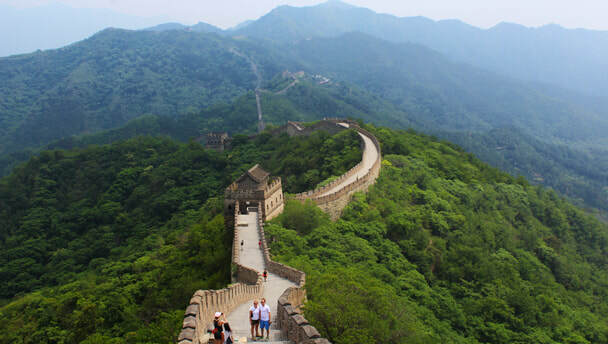 ​You'll spend up to 2 x hours exploring the Mutianyu Great Wall before returning to the base either via chairlift (included) or toboggan (additional fee). Afterwards, enjoy lunch at a nearby restaurant (guide can make recommendations) based upon your preferences. Following lunch, you'll return to Beijing for the afternoon activities. 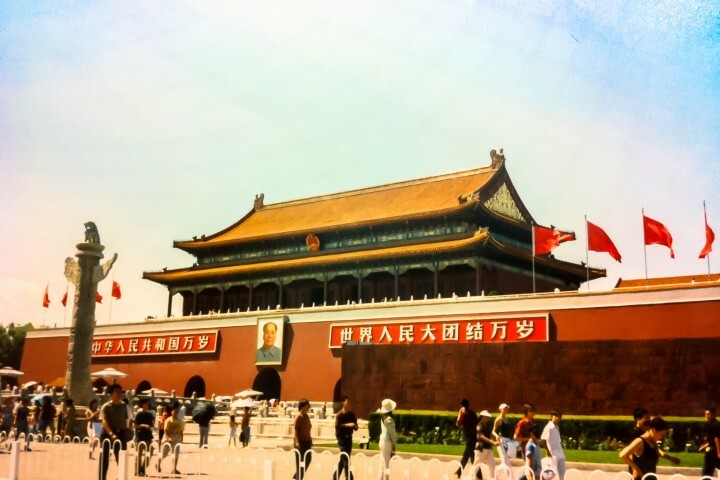 The first destination is Tiananmen Square located in central Beijing. Tiananmen Square is the landmark of China's capital city and was named after its northern gate, which separates it from the Forbidden City. ​Aside from its historical significance, Tiananmen Square features museums, halls and a mausoleum, making it one of the largest public squares in the entire world. From Tiananmen Square, you'll walk north towards the Tiananmen Gate (where the large mural of Mao Zedong rests) and enter beneath. The Forbidden City is the largest and best preserved imperial palace in the entire world. With over 980 buildings inside, this palace complex is a UNESCO world heritage site, housing the largest collection of ancient wood structures throughout the world. After spending approximately 2 x hours in total at both locations you'll be transferred back to your Beijing Hotel to conclude the tour with your evening at leisure. END OF TOUR.